HonorSociety.org leads the way for ambitious students, from scholarships & member discounts to test preparation & career placement tools. HonorSociety.org works with partners and offers scholarships to members like you every year. We have numerous scholarship opportunities available from merit award scholarships, to service scholarships, to scholarships for studying abroad and much more! 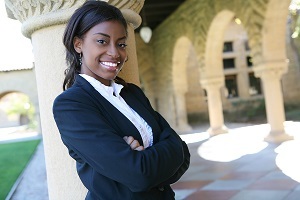 Learn more about the scholarships offered to HonorSociety.org members. From graduate school preparation to career placement tools, HonorSociety.org leads the way for ambitious students. From the moment you become a member, HonorSociety.org is dedicated to helping you find the career or internship that is the perfect match for you. Take advantage of HonorSociety.org’ career resources and start planning for your future today. 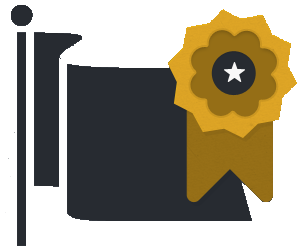 HonorSociety.org memberships includes exclusive privileges, discounts and access to services. Member benefits include subsidized graduate school test prep, and free foreign language courses, career and industry guides, and premium access to job boards. As an HonorSociety.org member, you are entitled to valuable benefits. Be sure to login to the website to take advantage of the scholarships, discounts and opportunities available to you. 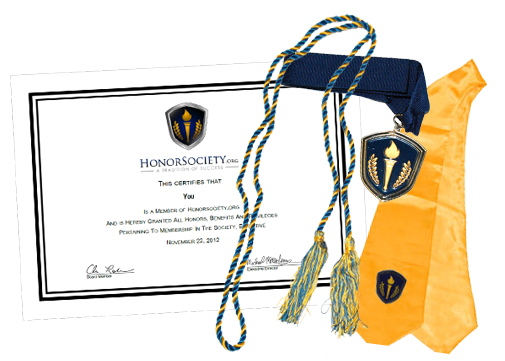 HonorSociety.org is the preeminent organization dedicated to recognition of student success, and to empowering students to achieve. Membership is a nationally recognized designation with exclusive privileges, discounts and benefits. HonorSociety.org was established as a technology and benefit driven society. We partner with exclusive services to provide students the tools to succeed. This includes subsidized test prep courses, and foreign language classes, career guides, and job listings. The society also provides career and graduate school connections, and offers scholarships from partners to members. HonorSociety.org members are ambitious individuals committed to scholarship, growth and success.